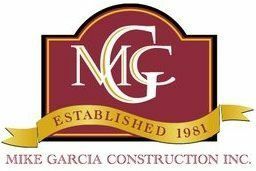 Garcia Homes’ 3,714 sq ft renovation included remodels of 6 transitional housing units. 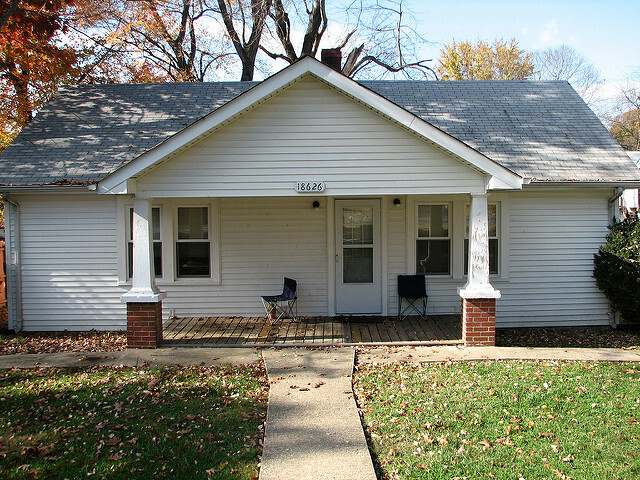 Kitchens and bathrooms were updated; new light fixtures, vinyl flooring, and landscaping were installed. The decks were repaired and additional parking space was created. Two classrooms received new flooring, paint and light fixtures, and a third classroom was added for tutoring and employment search.